You might have guessed by now that The Beet-Eating Heeb does not hold the factory-farming industry in the highest of regard. Cows at a typical factory farm. But the vegan advocacy movement, of which BEH counts himself as a proud member, has a few reasons to thank our nation’s factory farmers. Wait a second. Has The Beet-Eating Heeb lost his mind? Perhaps. But look at it this way. As if we can’t already make a compelling argument for a vegan diet on the basis of environmental, health, and religious reasons, the factory-farming industry treats animals with such callous cruelty that it offends the moral sensibilities of any moderately sensitive person who has bothered to educate himself or herself. And our factory farmers have yet more to give to the vegan cause. The Beet-Eating Heeb has obtained a copy of a letter that the titans of the factory-farming industry have recently sent to the ranking members of the U.S. Senate Agriculture Committee. In the letter, eight of the nation’s largest factory-farming industry organizations urge Senators to reject a bill that would increase the size of cages for egg-laying hens and would impose labeling standards for egg cartons. 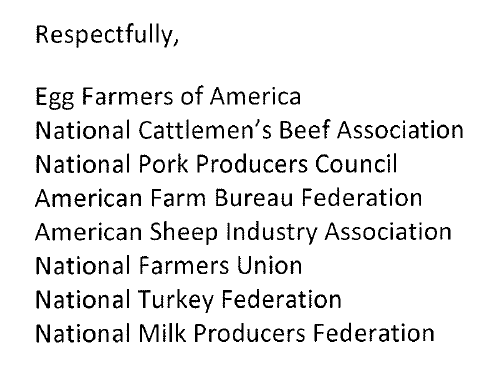 These are the eight industry organizations that signed the letter. Readers of Beet-Eating Heeb (ROBEH) will recall that the egg bill was the subject of this blog’s Feb. 23 post. As you will see as we examine the content of this letter, the industry’s arguments are so specious, so porous, and so weak, it’s relatively easy for vegan and animal-welfare advocates to claim the moral and intellectual high ground. So thank you, factory farmers. In a twist to the Q&A format, The Beet-Eating Heeb will employ a C&A format. He’ll quote the industry’s Claims directly from the letter, and then Answer them, one at a time. FACTORY FARMERS: Collectively, we applaud the work of this Congress to unshackle our economy from additional government regulation. This proposed legislative mandate runs in complete contrast to that objective by mandating hen housing measurements. BEET-EATING HEEB: That loud, shrill sound you hear is the Hypocrisy Alarm that this letter set off. Only last month, the factory-farming industry aggressively and successfully lobbied Iowa’s legislature and governor to impose a new regulation that outlaws undercover investigations at factory farms. Needless to say, only an industry that has something to hide would launch such a legislative attack against journalists and animal-welfare organizations. But this also shows that the factory-farming industry has nothing against regulations, unless those regulations curtail their ability to commit animal brutality on a massive scale. FACTORY FARMERS: The HSUS egg industry agreement would require replacement of 90 percent of egg housing currently used, forcing new capital investment nearing $10 billion, at a time when capital is scarce and added costs mean fewer jobs. BEET-EATING HEEB: Thank you, factory farmers, for acknowledging that 90 percent of our nation’s egg-production facilities need to be retrofitted so that hens can at least turn around in their cages. But The Beet-Eating Heeb thinketh that you protest too much, way too much, about the costs of these desperately needed changes. 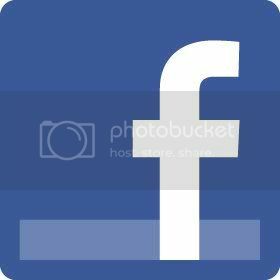 After all, it was United Egg Producers itself, the organization charged with promoting the profitability of egg producers, that agreed to the terms of the bill. FACTORY FARMERS: The World Organization of Animal Health (OIE), the world’s international body for standards on animal health and welfare, has acknowledged that prescriptive standards such as those proposed, are not in the best interest of promoting true animal welfare because they cannot be adapted for different farming methods. BEET-EATING HEEB: The factory farmers are obviously counting on the fact that the Senators who received this letter won’t take the time to contact the OIE. But BEH did check with the OIE. First of all, the OIE has not examined the bill in question, nor has it addressed the cage sizes for egg-laying hens, period. So to imply that OIE would oppose the egg bill is absurd. It is true that the OIE itself does not issue “prescriptive standards.” But that’s because they want to give governments maximum flexibility when adopting OIE recommendations, according to OIE spokeswoman Maria Zampaglione. OIE does not oppose governmental establishment of minimal standards for the treatment of animals. FACTORY FARMERS: This proposed federal mandate would also bring added consumer costs and limit choice … As an example, this agreement would wipe out the choice of conventional eggs chosen by more than 90 percent of consumers domestically. BEET-EATING HEEB: C’mon, man. Does anyone believe for a nanosecond that 90 percent of Americans consciously choose to buy eggs from farmers who torture their hens in battery cages? Of course not. 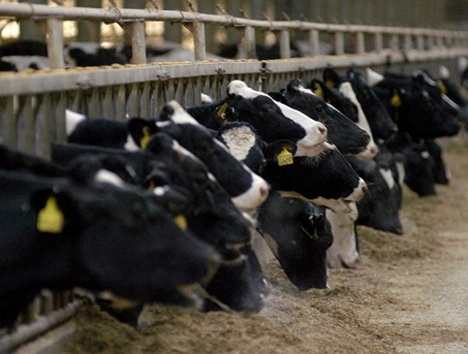 The factory-farming industry’s economic model is dependent on ill-informed consumers. Wipe out choice? These trade organizations oppose the bill precisely because it would give consumers information about the source of their eggs. The Beet-Eating Heeb could continue. But by now, you get the picture. If factory farmers were treating animals with a modicum of compassion, or if they were defending themselves with even remotely intelligent arguments, vegan advocates would face a real challenge. So if you run into a factory farmer, thank him for all he has done to make the case for veganism.